Allow a guide to take you through the cobblestone streets and historic neighborhoods, taste award-winning Lowcountry cuisine and brewpubs, or experience the chills of Charleston’s historic buildings reputed to be haunted by infamous ghosts. No matter what adventure you seek, the Holy City has a walking tour that will help you experience it. 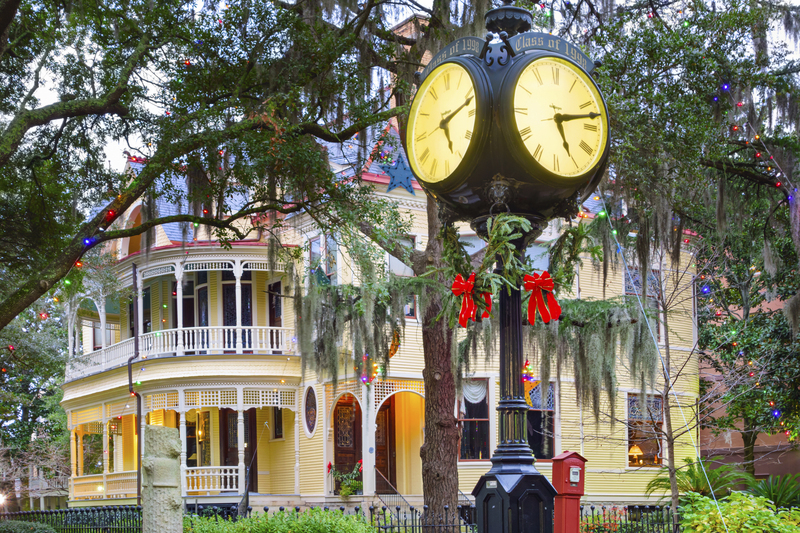 Lace up your walking shoes and prepare to be dazzled by this enchanting town. 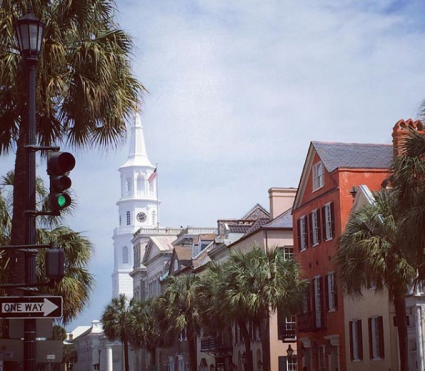 Here is your insider’s guide to Charleston’s best walking tours. The best history walking tours will give you a healthy mix of traditional site and treasures that are slightly off the beaten path. Consider these tours to best immerse yourself in the Holy City’s past and present. If you’re a fan of architecture and history, you will enjoy going on this 2-hour walking adventure through historic downtown Charleston. 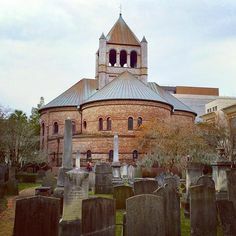 The tour is led by Michael Trouche, a seventh-generation Charlestonian, who is extremely knowledgeable in all things related to the Holy City. As you explore the cobblestone streets, quaint alleyways, and historic buildings, Trouche will tell you all about the various architectural styles of Charleston’s most significant buildings, from Greek Revival to Georgian styled structures, in addition to the city’s rich history. Few cities can boast as long and narrow alleyways and passages as the Holy City. 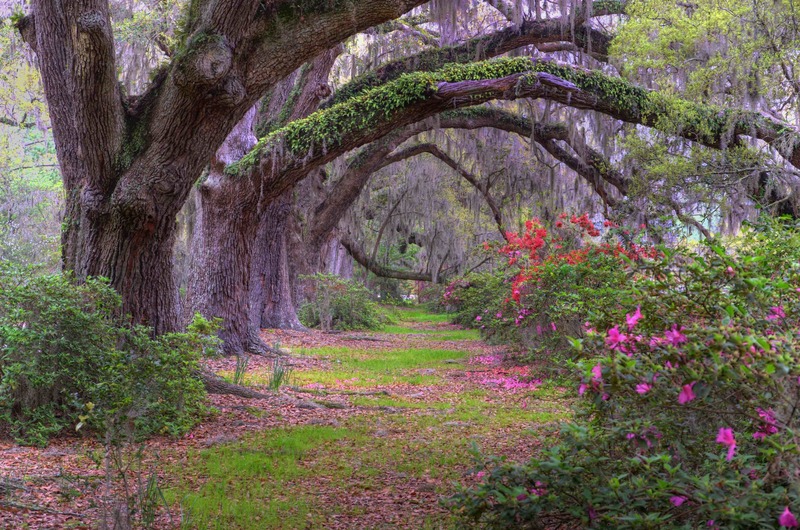 Why not explore them further with a tour dedicated to these romantic, and often hidden, paths? 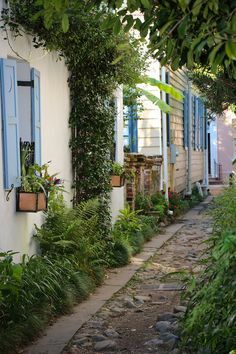 From Lowcountry Walking Tours, the Charleston’s Alleys and Hidden Passages tour offers visitors the opportunity to see a different side of Charleston—one that can’t be accessed any other way than by foot. It’s also one that tourists frequently overlook. 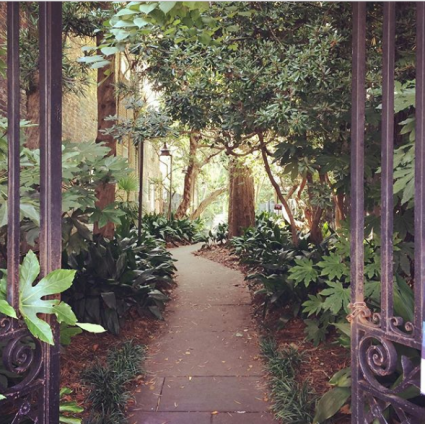 Exploring Charleston’s hidden passageways is a chance for history buffs to feel as though they have stepped back in time. 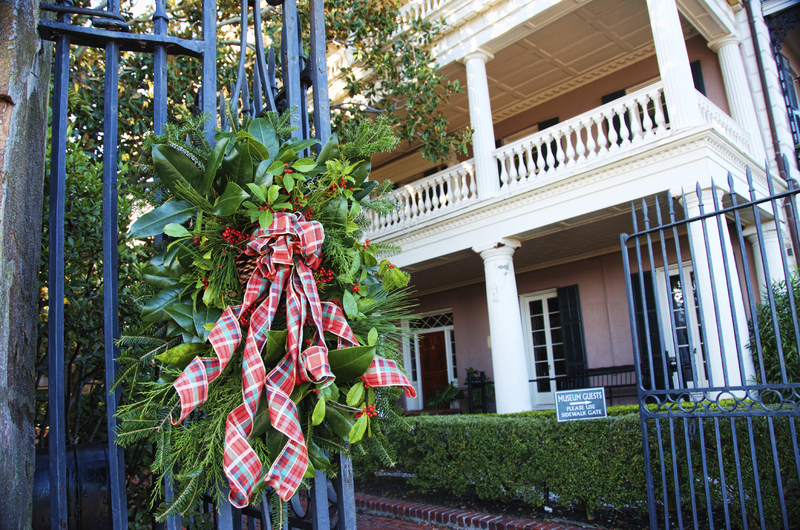 But, for those who also wish to see the more iconic Charleston sites, don’t worry—this tour will lead you to points of interest including Rainbow Row, the Heyward-Washington House museum, and more. Was the infamous Blackbeard really born in the Charleston area? Why did he blockade Charleston? 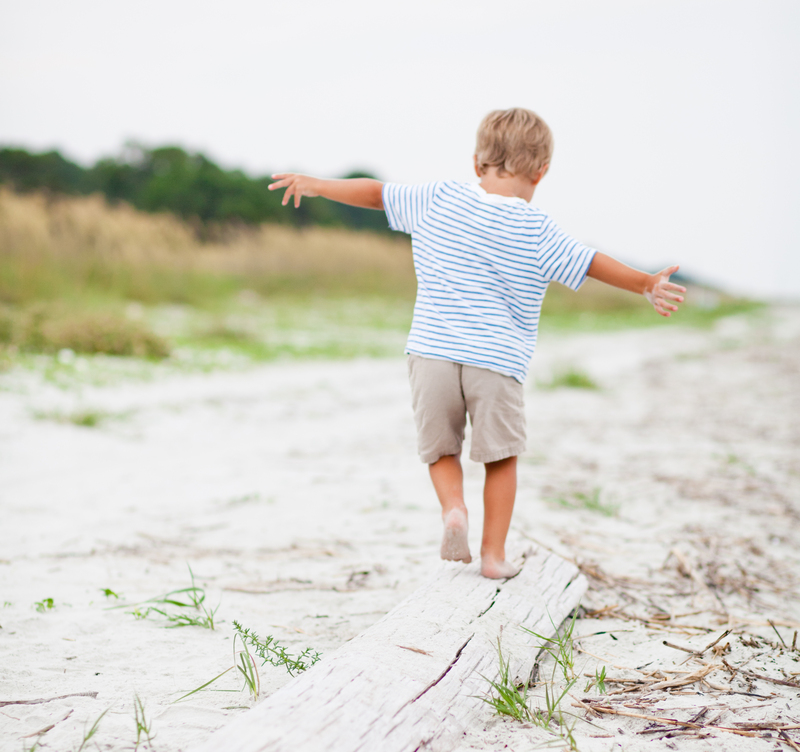 You can find these answers by taking a Charleston Pirate Tour. 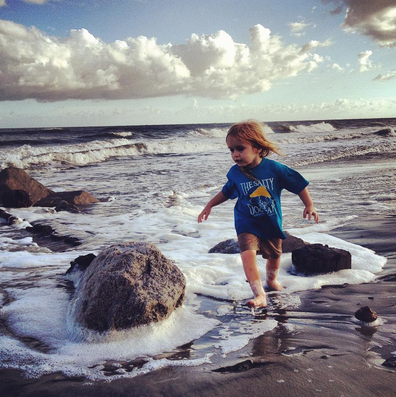 The Charleston Pirate Tour is an absolute blast for the entire family. 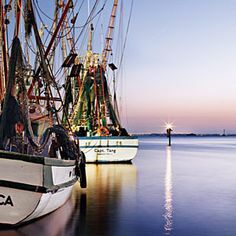 Led by guides dressed in pirate garb and live parrots, this tour takes you to historical sites while delving deep into Charleston’s piratical past. 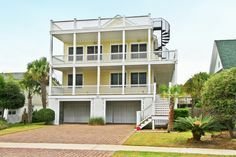 If you’re staying in a beach vacation rental, you will have a newfound appreciation of Charleston’s calm waters and pristine beaches. 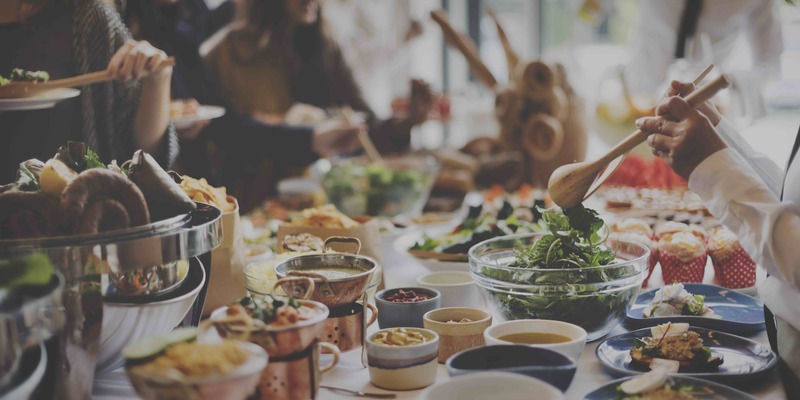 Do you consider yourself a foodie? If so, then you are in for a treat. 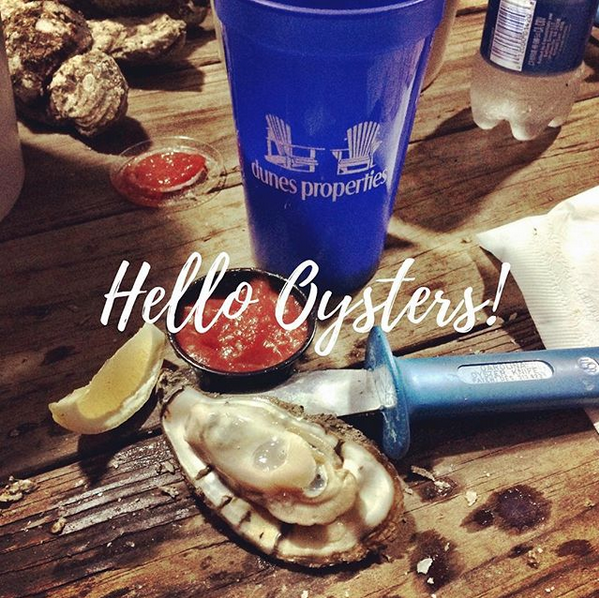 From traditional Lowcountry fare to innovative cuisine from award-winning restaurants, the Holy City’s rich culinary offerings are sure to delight your taste buds. With so many choices, it’s hard to pick the right one. Here are some top recommendations to get you started. 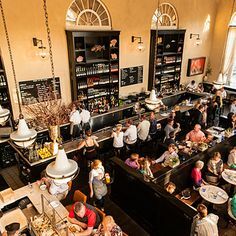 This local tour company is one of the best for foodies and offers five unique tours: Downtown Charleston Culinary Tour, Upper King Street Culinary Tour, Chefs’ Kitchen Tour, Farm-to-Table Experience, and Mixology Tour. Each tour provides elements of Charleston’s rich history while highlighting local cuisine and cocktails. 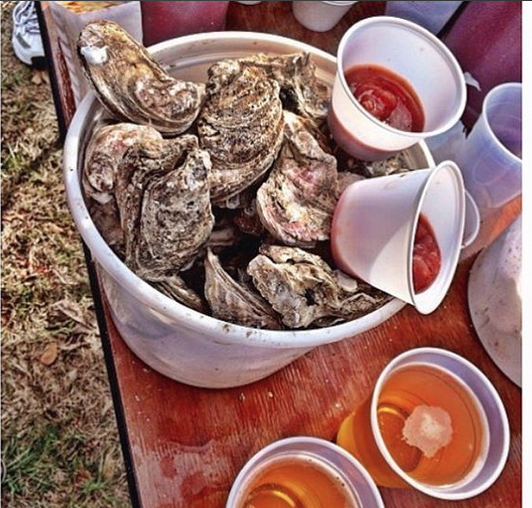 Whether this is a family outing or a date, you will have a blast sampling the broad range of Charleston’s cuisine. Consider taking the Farm-to-Table Experience tour, which walks you through the Charleston farmer’s market to pick out fresh ingredients and provide you with a multi-course meal using ingredients just purchased at the market. Up for a pub crawl? Pub Tour Charleston offers two walking pub tours that take guests to some of Charleston’s finest drinking establishments. 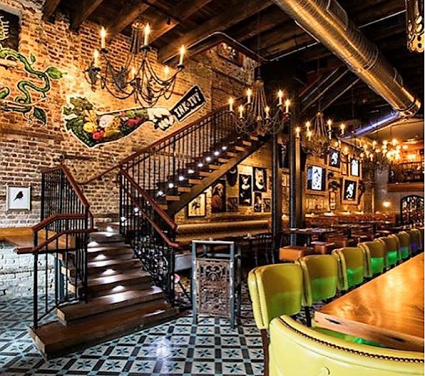 The Original Pub Tour will take you to Charleston’s most historic pubs and taverns, in addition to some newer, trendy places. 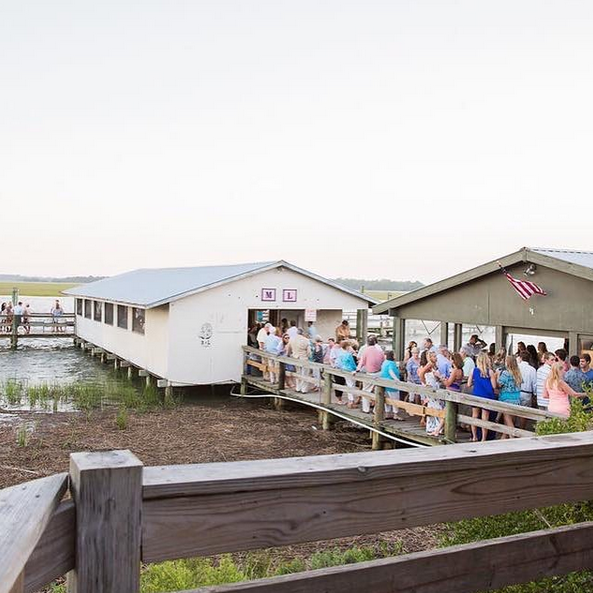 Your guide will entertain you with tales of the Lowcountry as you sip on Southern cocktails and visit local microbreweries. 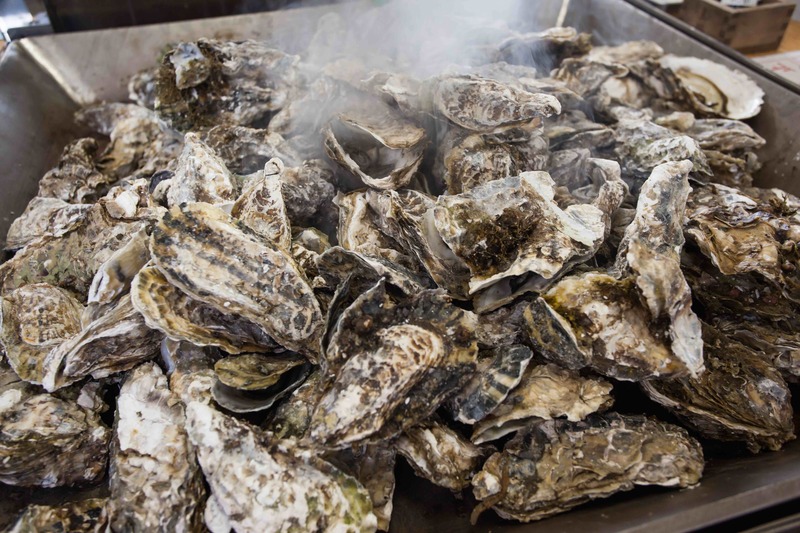 Bulldog Tours offers excursions that are great for first-time visitors to Charleston who want to try traditional Charleston cuisine and a few favorite local restaurants. 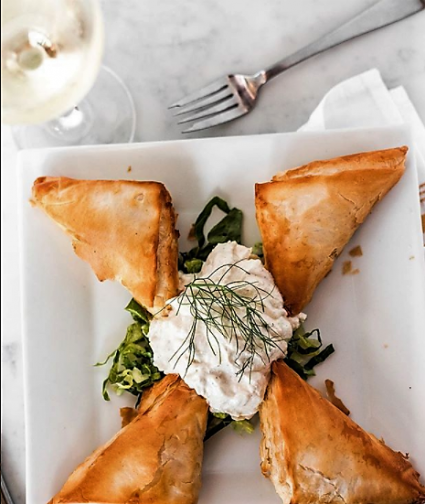 If this is your second visit to the Holy City, the Upper King Street tour showcases the innovative and ever-changing culinary scene of Charleston. 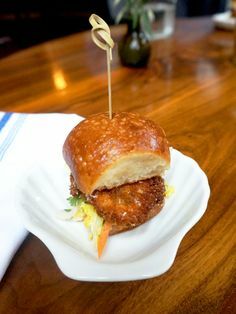 Named the Savor the Flavor of Upper King Street, this tour explores a different area of Charleston, but the pub scene is just as exciting and delicious. This tour is ideal for those who want to experience the city’s trendier and more modern taverns and pubs. With Charleston’s long and occasionally violent history, it shouldn’t surprise anyone that the Holy City is full of places that are reportedly haunted. If you enjoy hearing the frightening tales of restless spirits, then a Charleston ghost tour will be right up your alley. Are you up for solving a Charleston murder? Take the Murder Walk Tour, and you and your group will retrace the steps of a killer through the Holy City to solve the crime. 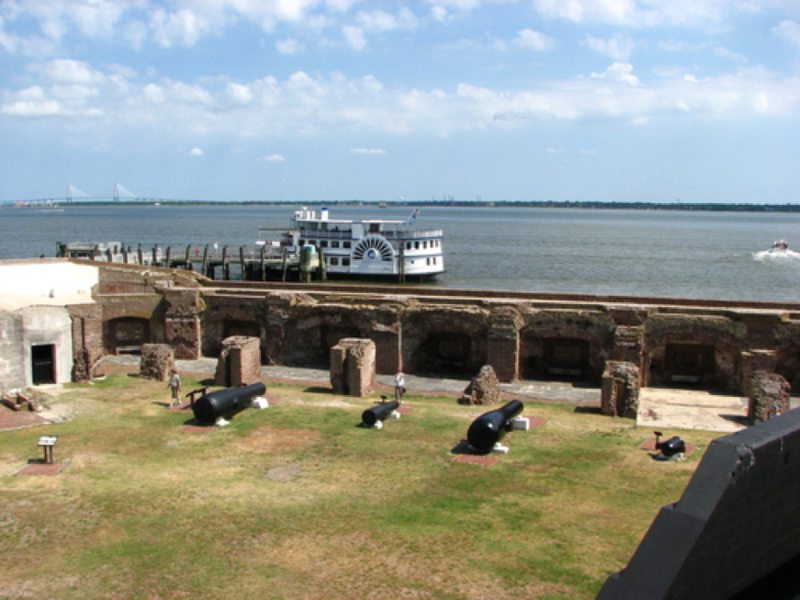 If you are visiting family or friends in Charleston, this is a tour that natives and tourists can enjoy together. Ashley on the Cooper also offers a Macabre Ghost Tour that is fun for both kids and adults. 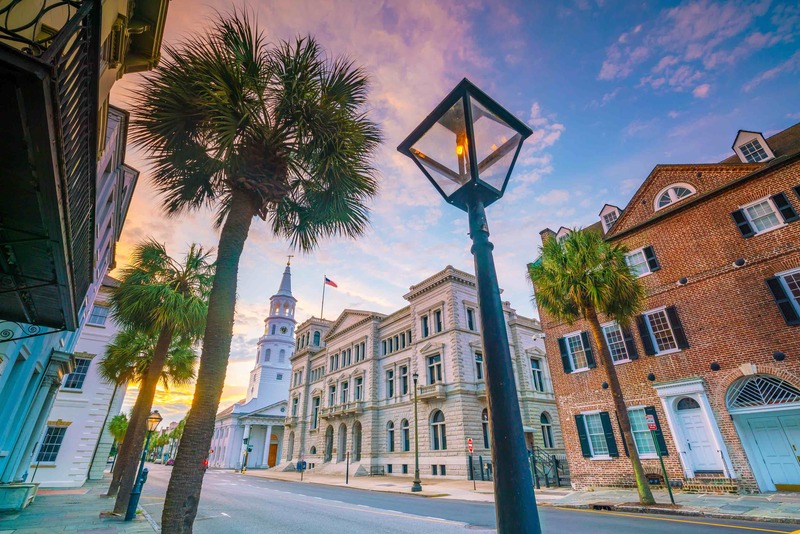 Your tour guides will take you through hauntingly beautiful places in Charleston, all the while telling you about the fascinating and sometimes creepy events that have taken place on the gas-lit streets of Charleston. These tales aren’t stories made up by the tour guides; they are actual events that have taken place in Charleston. Though you won’t be scared silly, the tour guides don’t leave out the gore and horror that pervade Charleston’s long history. 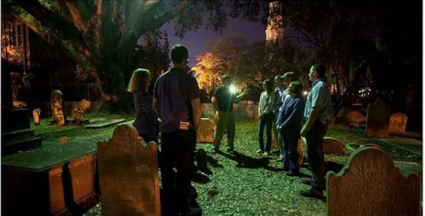 Provided by Old Charleston Tours, the Pleasing Terrors Ghost Tours is Charleston’s most acclaimed ghost tour. This tour is led by Mike Brown, an experienced guide who knows his historical information and is excellent at bringing his stories to life. Brown also mixes in some of his own experiences, giving a native’s perspective on Charleston’s haunted places. The Pleasing Terrors Ghost Tour is roughly 90 minutes long and, while you may not be able to go inside these haunted places, Mike Brown brings props and an iPad full of pictures to make you feel as though you are actually inside these ghostly haunts. 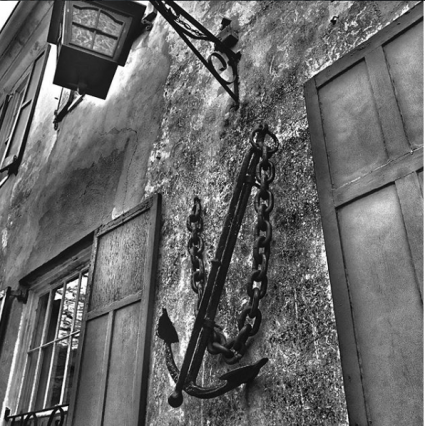 Wind your way through the cobbled streets and back alleyways of the Holy City as you listen to eerie tales of Charleston’s ghosts and Lowcountry superstitions on the Ghosts & Dungeons Tour. Also provided by Bulldog Tours, this tour will take you to several haunted city spots and stop to tell you about creepy cemeteries and historic buildings. 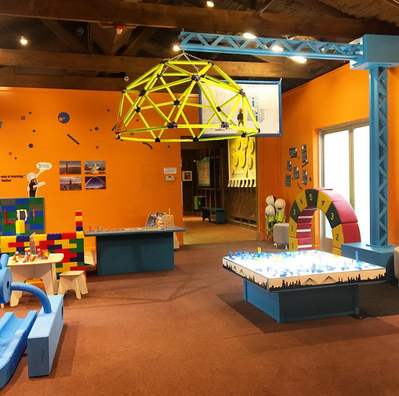 You will also get the chance to explore the Provost Dungeon, a pre-Revolutionary War dungeon that most tourists only get to see during the day. Again, you won’t be scared silly with these tours, but they do provide a fascinating look into a different side of Charleston. If none of the tours listed above appeal to you, there are plenty of other walking tours that might interest you. Whether you are trying to be budget-conscious or simply want a tour that is slightly different than the ordinary tourist excursion, the following tours are worth considering as well. This is the tour for those who don’t want a history lecture, nor do they want to hear the chilling tales of Charleston’s ghosts. 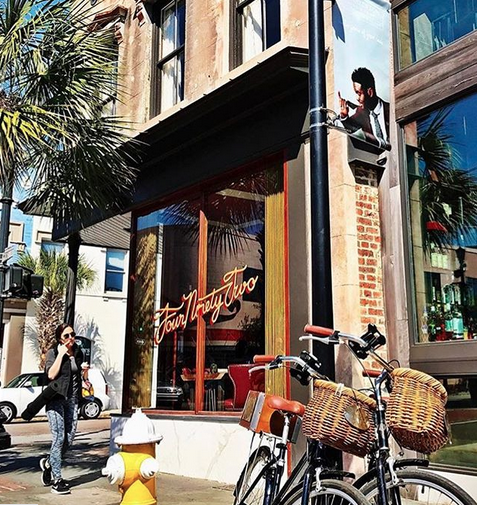 Instead, the Southern Rendezvous Walking Tour offers guests a fun adventure through Charleston that showcases the city’s undeniable southern charm. You will hear more about the unique history of the Holy City and tour guides will cover a broad range of topics that other tours won’t cover. 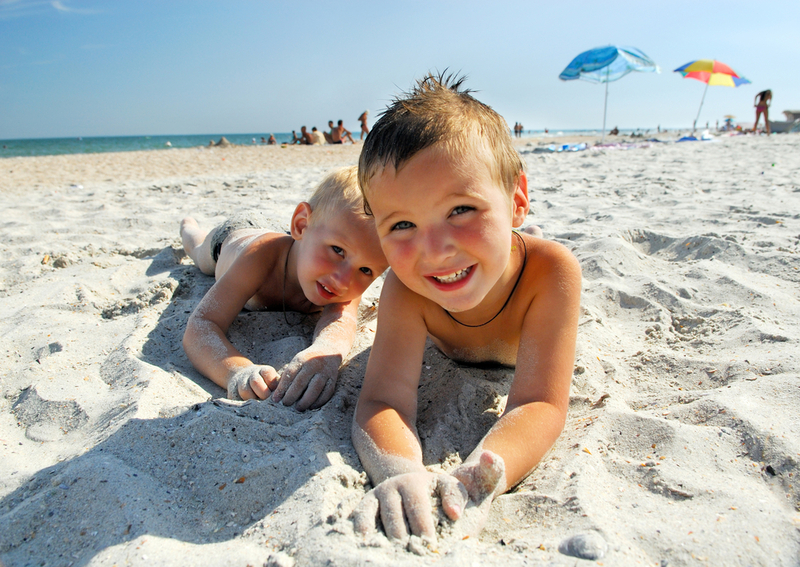 Plus, you will get insider tips from locals that will help set the tone for the rest of your vacation. Free Tours by Foot tours that allow guests access the value of the tour with a gratuity. Take the Historic Charleston Tour to see the city’s most iconic sites, including Rainbow Row, Fort Sumter, and the Charleston City Market. 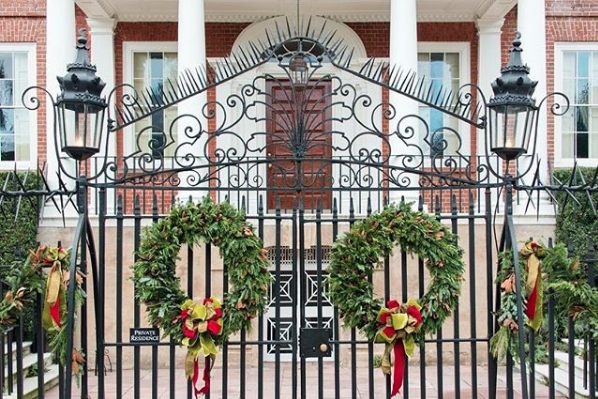 History buffs will enjoy the Civil War Charleston tour, while architectural aficionados will be delighted by a tour that covers Charleston’s impressive architecture throughout the years. 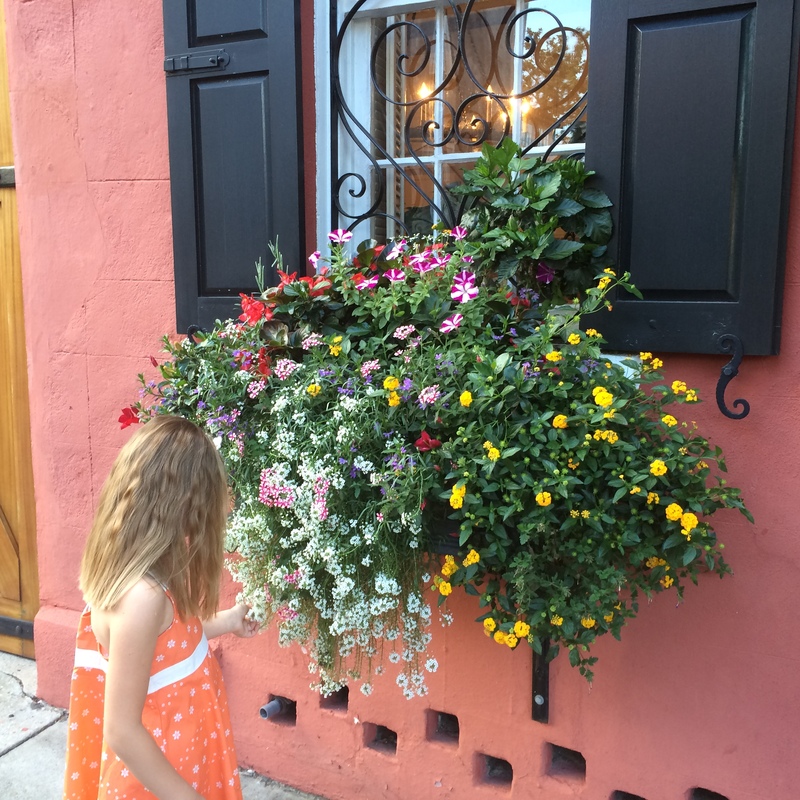 There are significant benefits to taking a tour of Charleston with a professional guide, but not everyone wants to explore Charleston this way. If you would rather experience the Holy City on your own, then there are a few self-guided walking tours that may interest you. First, stop by the Charleston Visitors Center to grab a few maps and brochures. These will help keep you from getting lost as you explore the three self-guided tours provided by Explore Charleston. 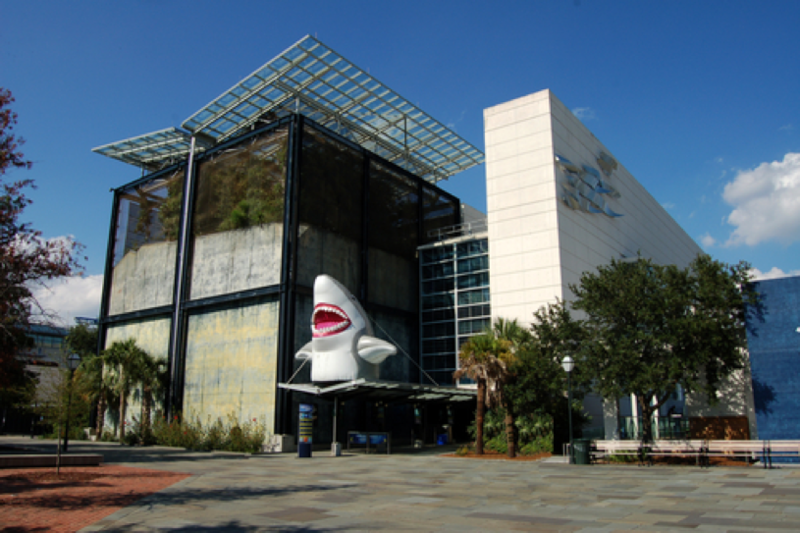 If you prefer walking Charleston on your own, then the Museum Mile is a great place to start. 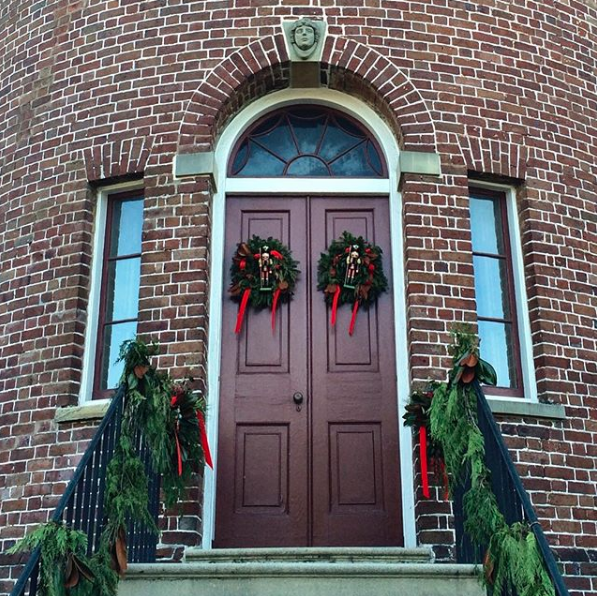 This famous, mile-long section beginning on Meeting Street features six museums, five historic homes, four beautiful parks, and a Revolutionary War Powder Magazine. Along the Museum Mile, you will also see stunning churches and public buildings like the City Market and City Hall. If you have kids, this is a great way for the entire family to learn about the rich history of the Lowcountry. Check out the Museum Mile map to get a better idea how you would like to spend the day. 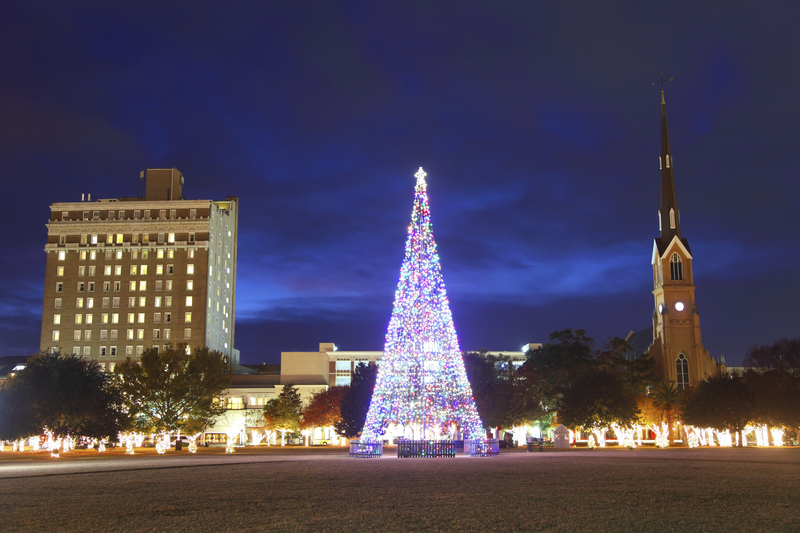 There is so much to do and see in Charleston. Even the locals haven’t managed to explore every nook and cranny of the Holy City, but a walking tour is a great way to experience the unique flavor and enduring charm of Charleston. The buzz about Charleston right now is all about the total solar eclipse — the Holy City is in the path of totality, and it’s all happening on the afternoon of Mon. Aug. 21. In fact, Charleston is the last place in the country to see it. Where will you be? 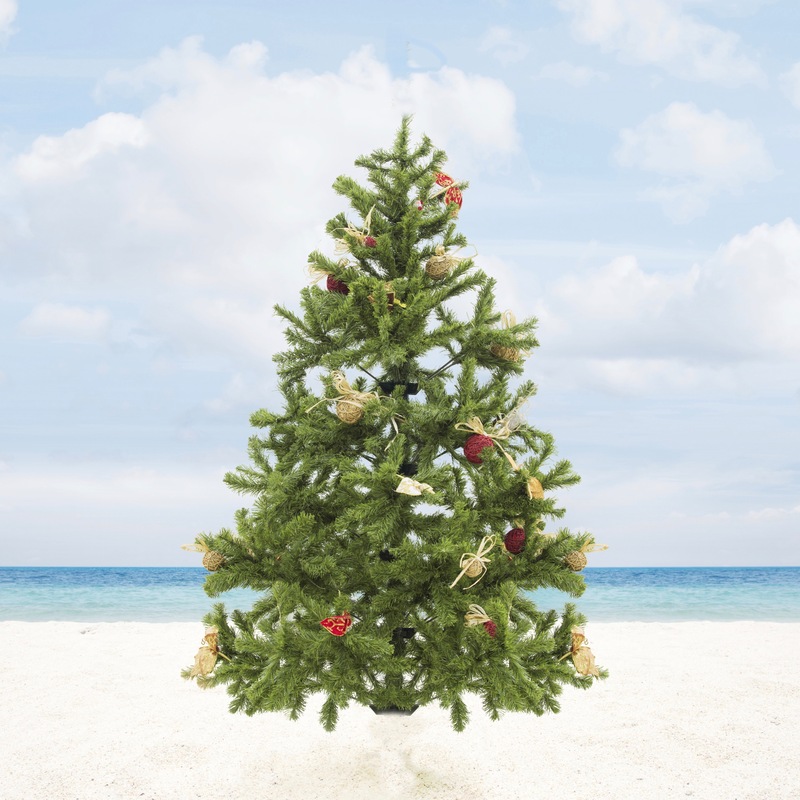 If you care to celebrate somewhere away from home, we have explored some of those options for you below. But no matter where you witness this once-in-a-lifetime event, one thing’s for sure: it will be memorable. Enjoy it, no matter where you are! The Riverdogs play the Augusta GreenJackets on the 21st at 4:05 p.m., but the stadium is opening its doors at 1 p.m. so everyone can be in their seats to enjoy the sky go dark at 2:46 p.m. Special guests from NASA will be there as well to talk a little about how the solar system works. Gates open at 11 a.m. at the MUSC Health Stadium on Eclipse Day, where a family-friendly event will take place complete with astronomy-related activities, a science-based kids zone, local food vendors, drinks, entertainment, and more. Tickets are $8 for adults, and kids under 12, first responders, and military personnel get in free. Tickets include solar eclipse glasses! 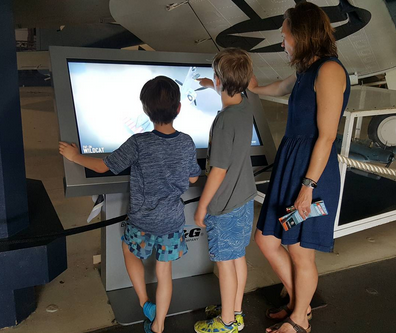 Eclipse on a Warship lets history and science buffs come together for an all-day event full of presentations from NASA scientists and more as well as space-focused kids’ activities. The first 3,000 people on the ship get a free pair of specialized eclipse glasses. Get your tickets on the day of the event at the ticket window beginning at 9 a.m.
From 1 to 4 p.m., do the eclipse Folly style at Pier 101 Restaurant & Bar. Local act Band of Brothers will perform, and eclipse glasses will be provided. 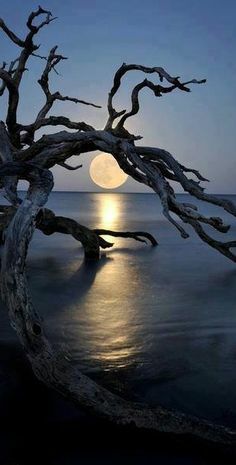 Considering the overall bohemian nature of Folly Beach, this seems like a great place to do celebrate an occasion so cosmic. Ring in the eclipse with your feet in the sand and your ears tuned into the sounds of DJ Natty Heavy behind the Windjammer. Plane Jane takes the stage following the eclipse, and children’s activities will available at the Isle of Palms County Park. 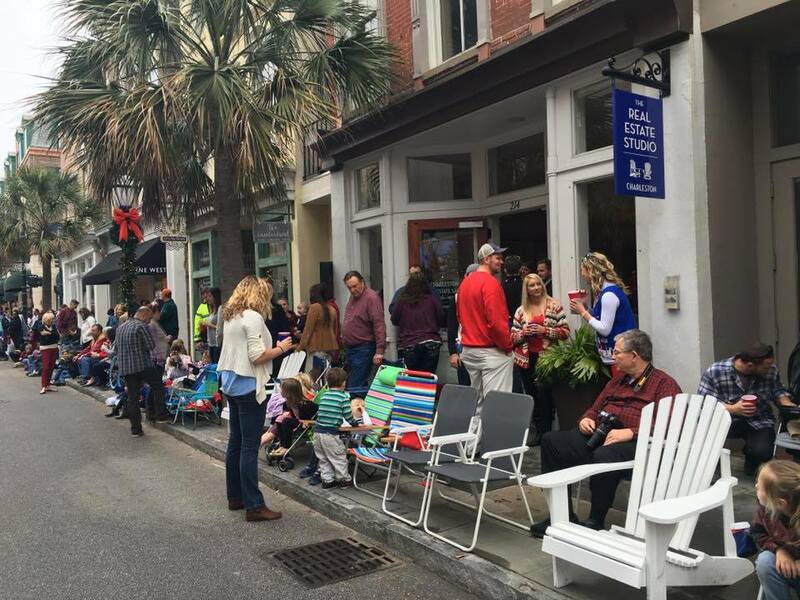 Attendees get eclipse glasses while supplies last, and the event is on from 11:30 a.m. until 4:30 p.m.
Don’t feel like leaving West Ashley? No problem. 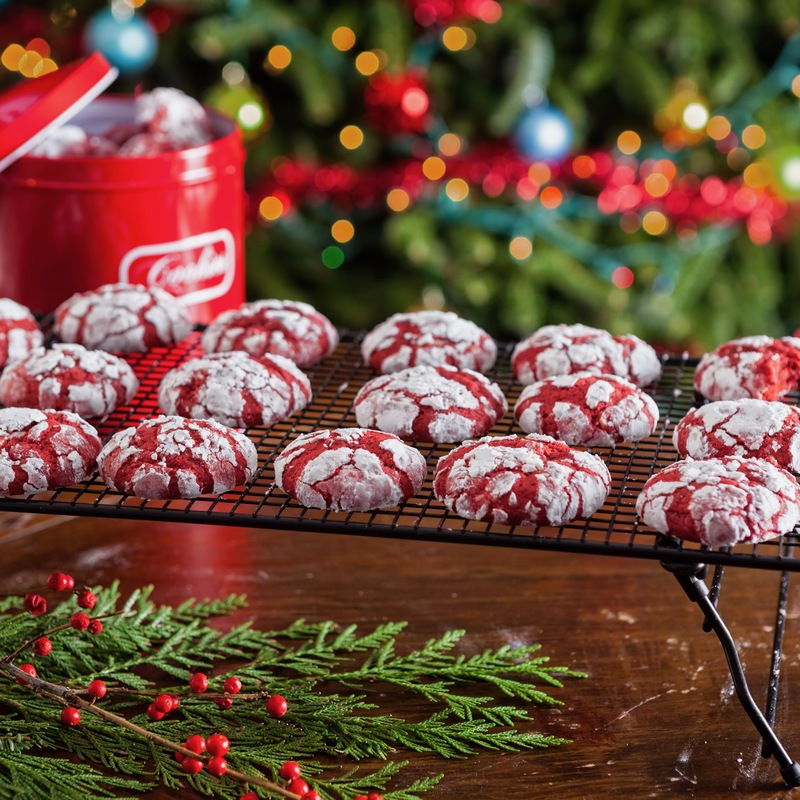 Head to Citadel Mall for a free celebration from 1 p.m. until 3 p.m. in the parking lot by Planet Fitness. 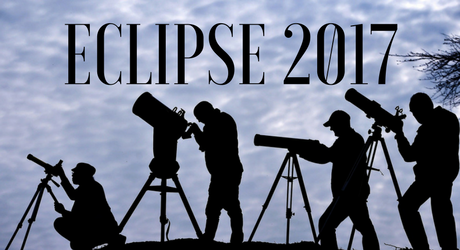 Free eclipse glasses go to the first 500 to arrive, and there will be kids’ activities, food trucks, entertainment, and more. Educational materials from NASA will be provided. Any cash donations collected via the inflatable hamster ball maze, sports arena inflatable, and dunk tank will benefit nonprofit Darkness to Light. 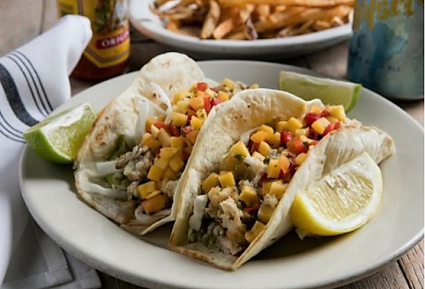 Next door at Charleston Harbor Resort & Marina is the Dark Side of the Sun party on Harborside Beach with music from local reggae stars the Dubplates plus concessions, games, and more. Tickets are $10 for adults and $5 for kids 12 and under. Head to Bowman, just an hour north of Charleston, to celebrate in the new festival grounds of Yonder Field. The day will include the Great Inflatable Race obstacle course as well as music from Uncle Kracker, Edwin McCain, and Corey Smith. Local food trucks will be onhand, and first-run movie will close the night. The best part? You can camp there, too, between Aug. 20 and Aug. 22. Where will spend the afternoon of Mon. Aug. 21? 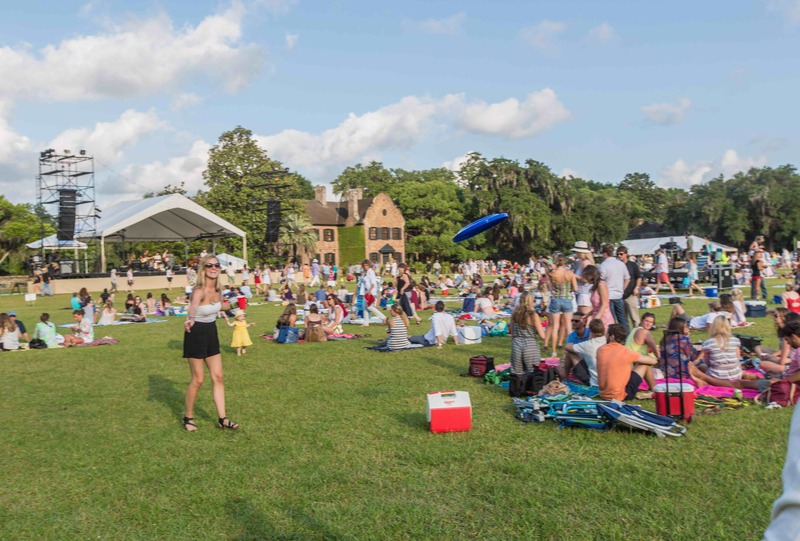 Each spring, thousands visit the city of Charleston to partake in the Spoleto Festival USA, one of America’s biggest performing arts festivals. For 17 days and nights, this festival delights the Holy City with the best artistic performances with more than 150 performers from around the world. 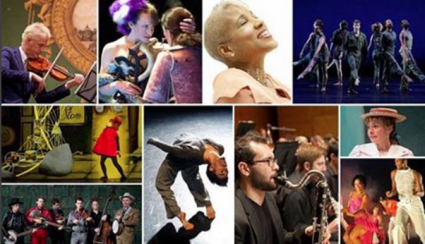 Opera, theater, dance, jazz—the Spoleto Festival USA has it all, and the lineup is more diverse than ever in its 41st year. From highly-anticipated fan favorites to up-and-coming productions, this year promises to be even better than the last, which is incredible, considering that last year’s sales were record-breaking. 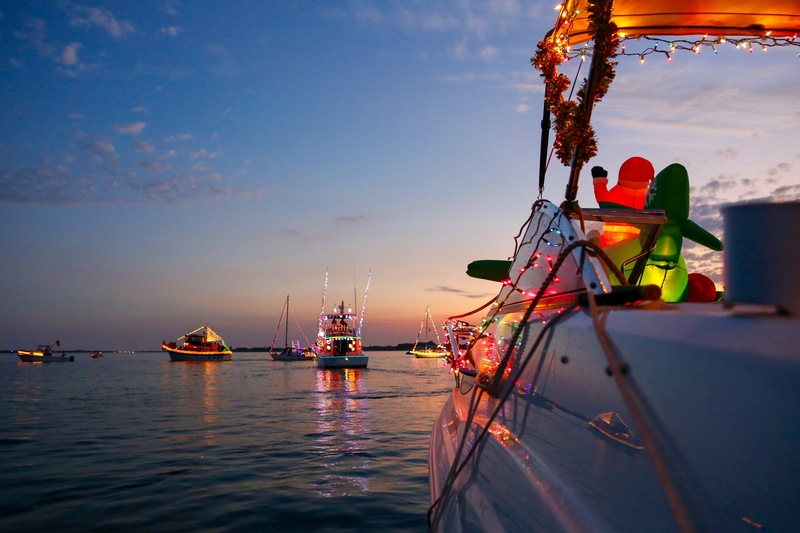 If you plan to attend this year’s festivities, then understanding the full vision of the event is essential. Spoleto’s rich history and dedication to the arts are inspiring and allow you to fully appreciate the talented performances that come to town every year. In this insider’s guide, we will give you the scoop on the history of the Spoleto Festival USA and highlight some of the must-see premieres this year. 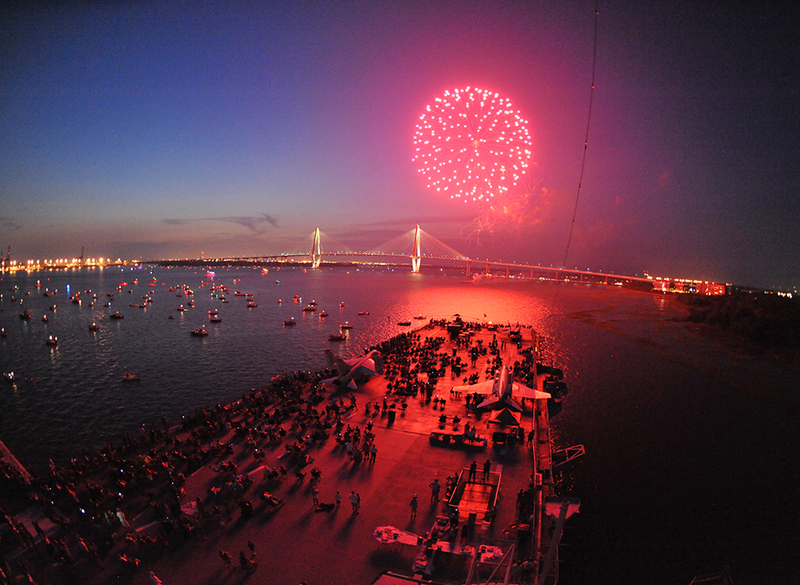 Whether you are a Charleston local or an out-of-town attendee, consider this your go-to guide for festival this year. Since 1977, the Spoleto Festival USA has been captivating audiences in Charleston and enriching an already vibrant community. First founded by Pulitzer-winning composer Gian Carlo Menotti, the three-week event was originally intended to be an American counterpart to the Festival of Two Worlds in the small town of Spoleto, Italy. The founders wanted a city that would mimic the small-town charm of Spoleto, Italy, while also providing enough theaters and accommodations to host the festival. 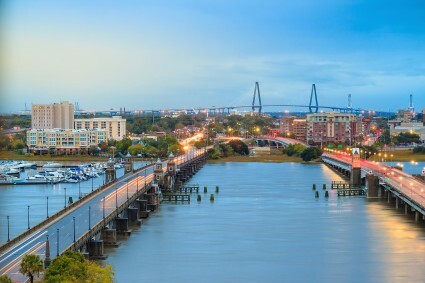 They found their ideal location in Charleston, a city that is known for its picturesque neighborhoods and historic charm. The Holy City’s abundance of churches, theaters, and early dedication to the performing arts made it the perfect setting for the festival. 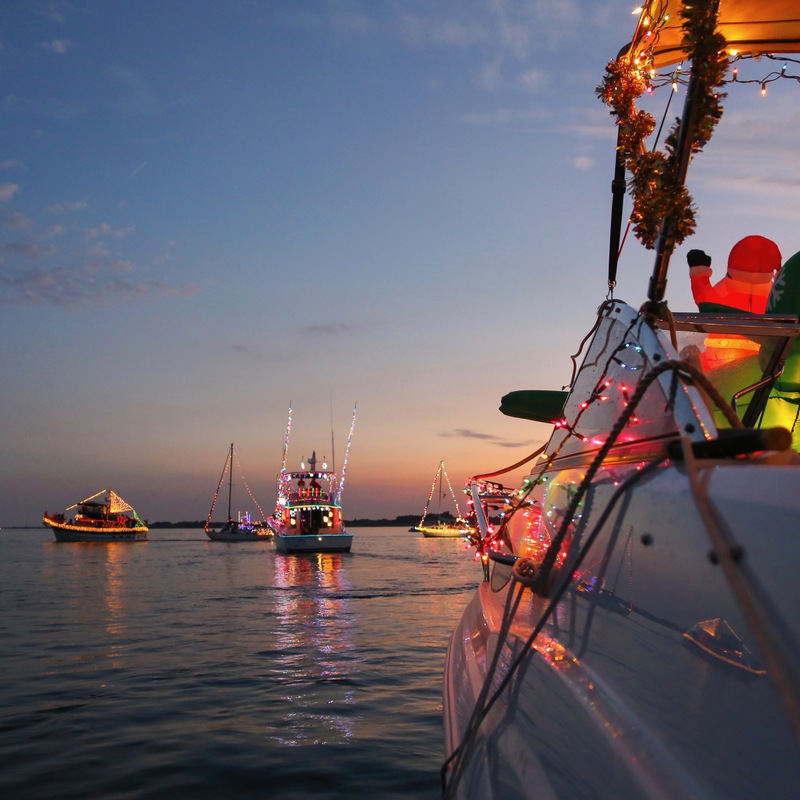 In addition, the city’s vibrant community and small-town atmosphere were similar to the small Italian town, which further cemented the founder’s decision to make Charleston the home of the festival. Since its beginning in 1977, the Spoleto Festival has been committed to showcasing only the best artistic performances and supporting young artists, helping them foster their passion for the arts in all forms. 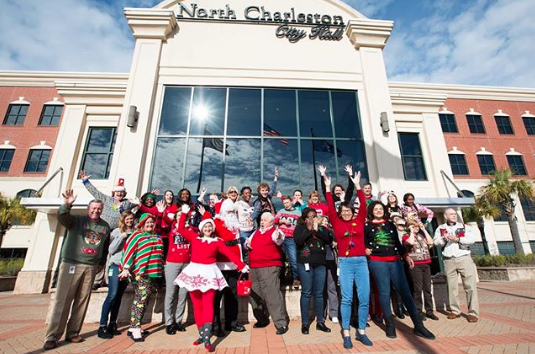 It also brings a significant impact on Charleston’s economy and regularly invests in both local businesses and the community. Spoleto has supported young artists since its inception and encourages them to pair up with more experienced performers so that they can learn new skills. The festival offers many exciting opportunities for blossoming artists to advance their careers, including auditioning for the seat in the Spoleto Festival Orchestra or the Westminster Choir. 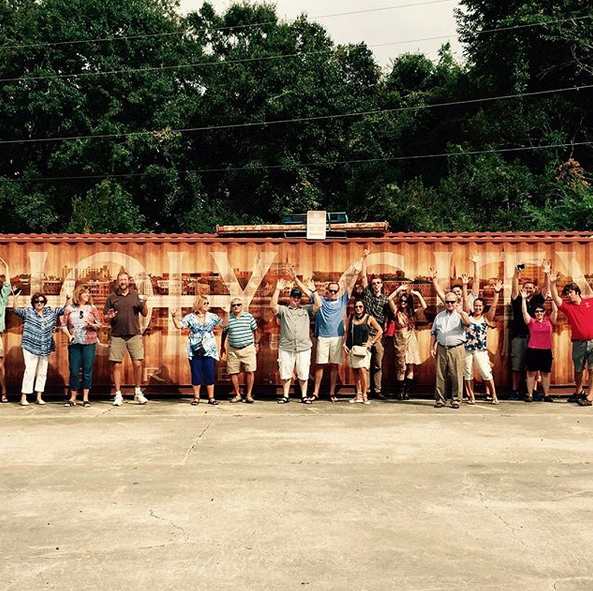 Spoleto’s mission also gives back to the city that it has called home for over 40 years. Though the event brings international fame and economic success, the festival also directly invests in the local community. Spoleto has not only played a key role in preserving historical landmarks, such as the Dock Street Theatre and the Middleton-Pinckney House, but it also continues to educate the local community through programs that help inspire a deeper appreciation for the performing arts. Most notably, their Open Stage Door program distributes complimentary tickets to community-based organizations so that they may be part of the Spoleto experience. Charleston boasts many elegant theatres and churches that serve as the venues for the 17-day festival. 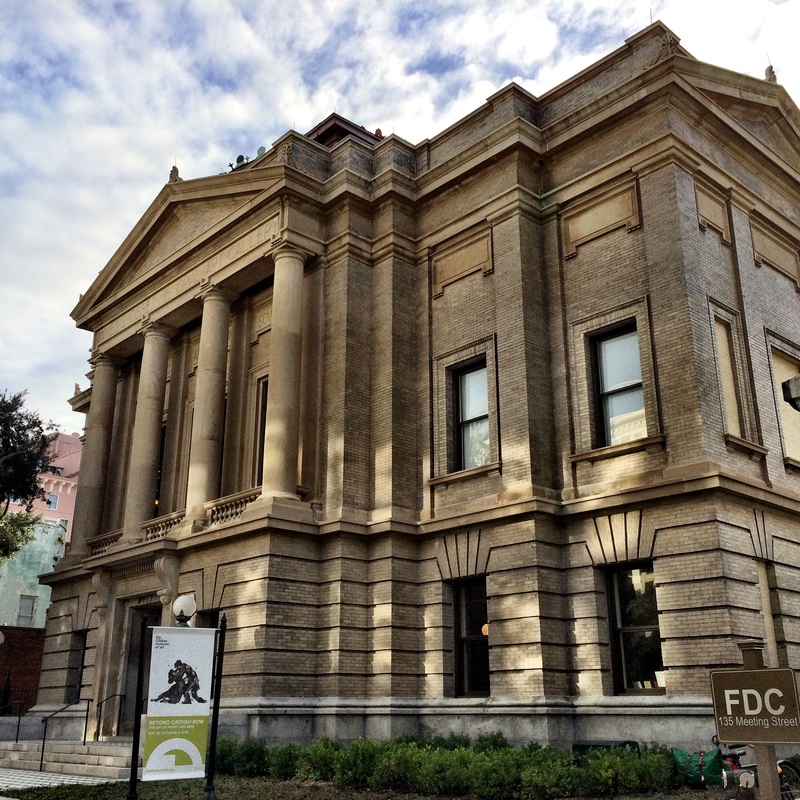 These prominent event spaces not only provide the lowcountry with a place to view world-class performances but, also offer a glimpse into the history of Charleston. Here is a list of beloved Spoleto venues and some notable performances taking place around town. 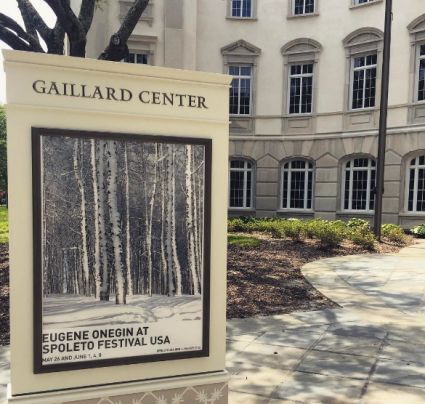 The recently renovated Charleston Gaillard Center will once again host Spoleto’s featured opera this year, an extravagant production of Tchaikovsky’s Eugene Onegin. Dates for the performance are May 26 and June 1, 4, 8. 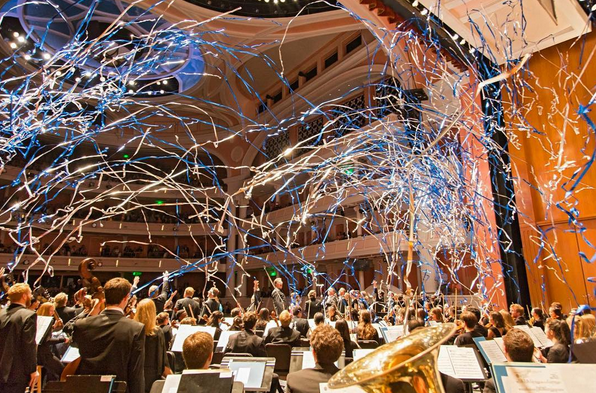 The Gaillard Center will also present the Westminster Choir, Charleston Symphony Orchestra Chorus, and the Spoleto Festival USA Orchestra’s performance of Mozart’s Great Mass. Last, don’t miss a special, one-night-only performance by American roots musician Rhiannon Giddens on June 9th at Gaillard Center! Conducted by Joe Miller, the Westminster Choir performs at the Cathedral Church of St. Luke and St. Paul. 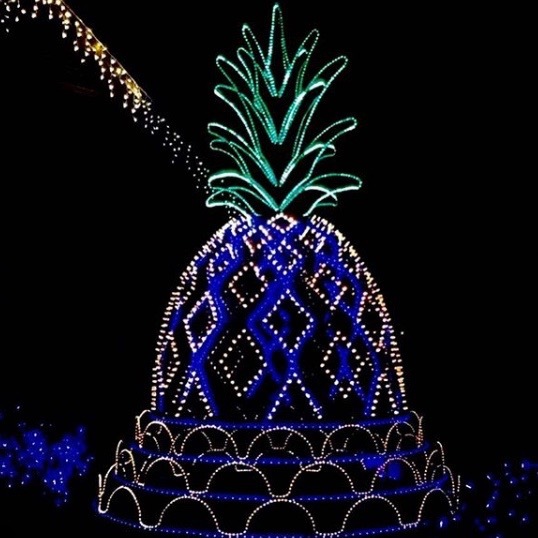 This fan favorite is considered one of the most-loved traditions of the festival. 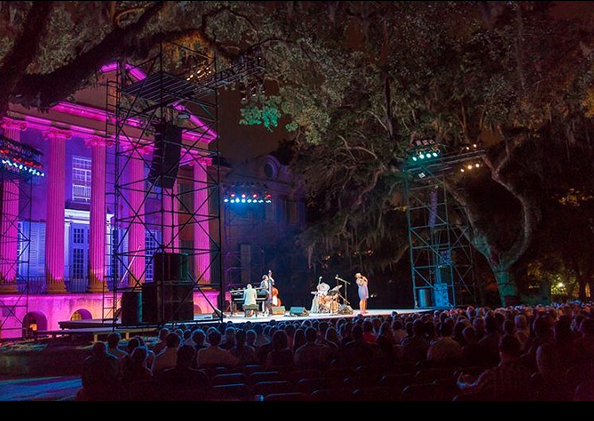 Performances at the College of Charleston Cistern Yard this year include Terrance Blanchard, featuring the E-Collective, on June 3rd for a one-night only performance. Multi-Grammy winner Terry Blanchard and the E-Collective create a perfect ensemble that combines jazz, funk, rock, R&B, and blues music. Israeli dance company L-E-V, is set to perform OCD Love at the College of Charleston Sottile Theatre on June 2, 3, and 4. Led by choreographers Sharon Eyal and Gai Behar, the production explores love through the lens of obsessive compulsive disorders. Monchichi, the duet that blends hip-hop with contemporary dance, will also be performing at Sottile Theatre on May 26-28. The historic Dock Street Theatre will host the Druid production of Waiting for Godot, which begins on May 25. It will also host the American premiere of Antonio Vivaldi’s opera Farnace, which begins May 27. From the very beginning, Spoleto has encouraged artists from all backgrounds and ages to participate and explore their creativity to its fullest. As a result, each year brings a remarkably diverse lineup that relies on both traditional and contemporary performances to delight audiences. New York tapper Ayodele Casel’s world premiere, While I Have the Floor, explores identity, language, communication, and artistic legacy. Casel will also be participating in the popular “Conversations With” program, an intimate conversation with participating artists who open up about their creative processes and the experience at Spoleto. Fans will welcome back acclaimed pianist Stephen Prutsman, who performs the original scores for the world premiere of Cinema and Sound. The program blends silent film and a live soundtrack for a particularly innovative performance at the Woolfe Street Playhouse. The U.S. premiere of Antonio Vivaldi’s most popular 18th-century opera, Farnace, is a highly-anticipated performance this year. Produced by Garry Hynes, the mythical Roman war drama will star Anthony Roth Costanzo, a legendary countertenor. An opera full of dark comedy and seduction, the U.S. premiere of Royal Opera House’s Quartett will be sure to captivate audiences. Composed by Luca Francesconi, conducted by John Kennedy, and directed by John Fulljames, you won’t want to miss this performance at the Memminger Auditorium. Over the years, many regular attendees of Spoleto have their favorites events that they look forward to attending every year. Last year’s Porgy and Bess was an enormous hit in Charleston and was a signature performance of the 40th anniversary of Spoleto. The “Conversation With” program gives audiences a chance to hear from the visiting artists and get an inside glimpse into their creative thought processes. The artists will be interviewed by CBS correspondent Martha Teichner, and each presentation lasts for approximately an hour. Fans will get to hear from their favorite artists, including director Garry Hynes and pianist Stephen Prutsman. The sessions are free as long as attendees register in advance. 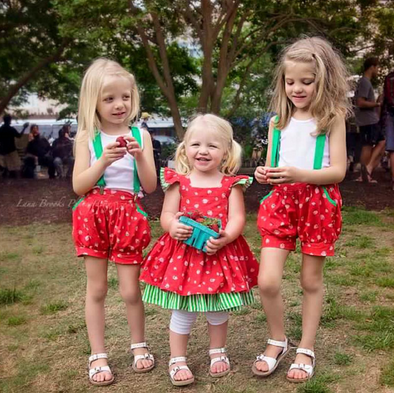 Fans of Spoleto not only get to watch artistic performances, but they can join in themselves. With the “Master Classes” program, the performing artists teach both experienced and beginners dancers the art of their craft. This year’s classes are being led by Company Wang Ramirez, L-E-V, Company Class with Gallim Dance, and Hillel Kogan. Get tickets while you can! Fud at 100: A Centennial Celebration: Charleston mayor John Tecklenburg discusses the legacy of his great-uncle Joseph “Fud” Livingston alongside historian Karen Chandler and music critic Larry Blumenfeld on May 28. Trumpeting Truth – A Conversation with Terence Blanchard: Larry Blumenfeld will return to discuss arts, advocacy, and social justice issues with Grammy-winning trumpeter and composer Terence Blanchard. These events are free if you register in advance. 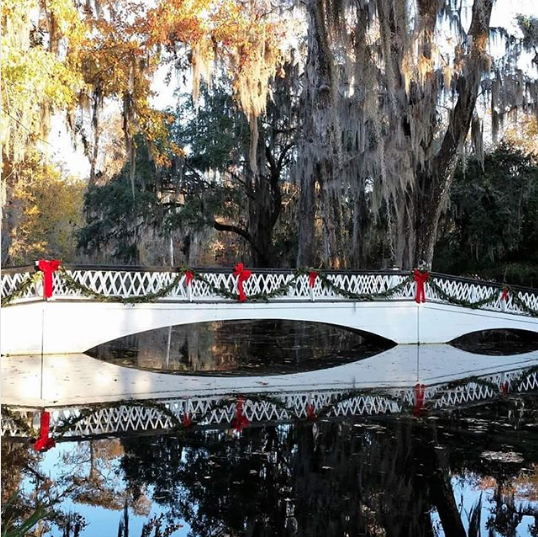 Of course, no one should miss Spoleto’s grand finale across the Ashley River at the historic Middleton Place. 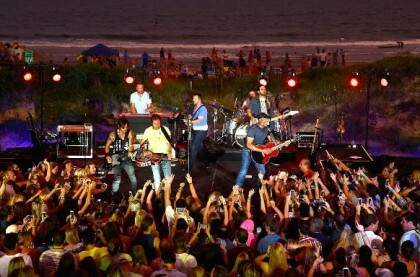 Attendants will get access to the full lineup of local and regional bands, headlined by breakout band The Revivalists. 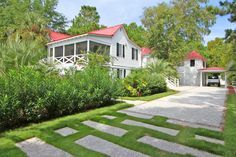 Additionally, ticket holders will also get to explore the beautiful gardens and refined lodgings of one of Charleston’s treasured National Historic Landmarks. 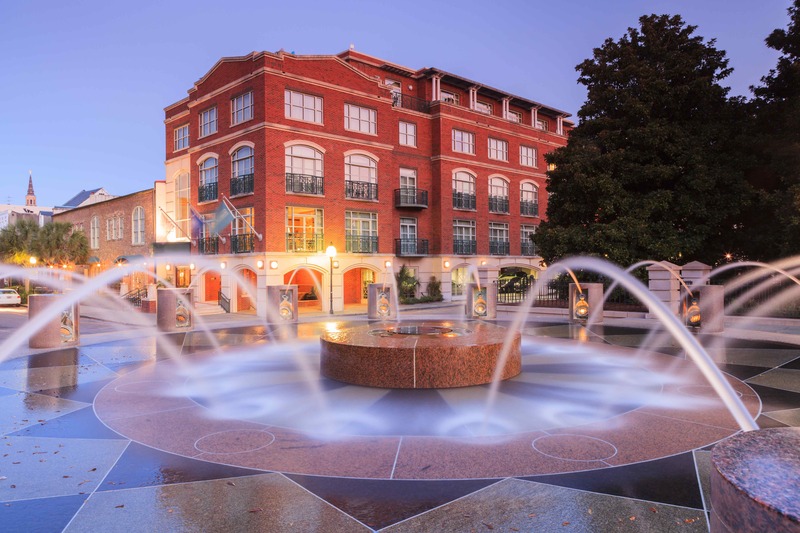 Charleston’s existing dedication to the performing arts is one of the reasons why Spoleto Festival USA founders chose the city to host this yearly event. It isn’t surprising, then, that the Piccolo Spoleto was created to offer even more cultural opportunities. In 1979, Mayor Joseph P. Riley, Jr. launched the Piccolo Spoleto Festival to highlight Charleston’s local performing artists. While the main venues feature artists on a national and international level, this series gives attention to regional, less known artists. 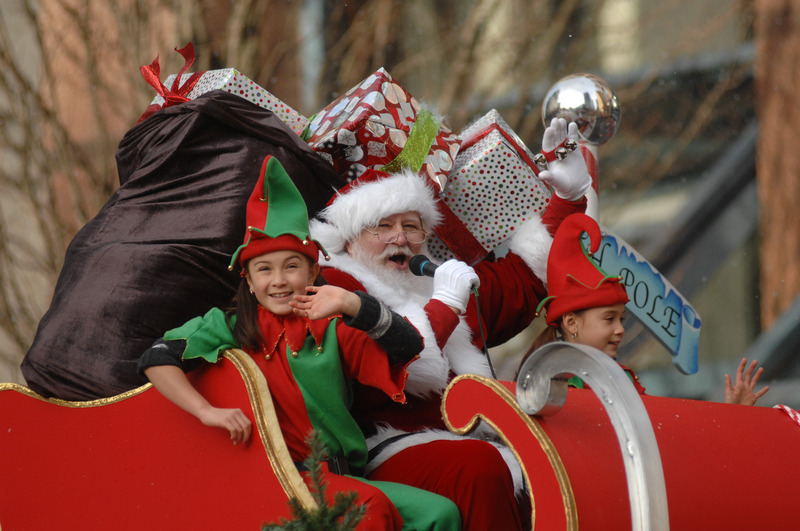 Plus, most of the events are free and family-friendly! The festival runs concurrently with its parent event, which means that everyone can easily fit some of these popular Piccolo events into their schedule. Are you in the mood for some improv? This comedy extravaganza is held each year at Theatre 99 on Meeting Street and features top comedic artists with original performances. Although most Piccolo events are family-friendly, this one is more suited toward adults. Are you a fan of the written word? The Piccolo Fiction Spotlight invites South Carolina writers to submit their brief short stories for a chance to be published in the Charleston City Paper, broadcast on S.C. Public Radio, and be read in the historic Charleston Music Hall. The 13-performance program features classical arrangements by The Charleston Renaissance Ensemble, Chamber Music Charleston, and the Charleston Piano Trio with violist Miles Hoffman. One of the oldest Piccolo Festival series, the Sundown Poetry Series offers local and regional poets the opportunity to gather for free evening readings. After the readings, many authors stay for a Q & A sessions to discuss their work. This event traditionally takes place at Dock Street Courtyard on Church Street. Ready for Spoleto Festival USA? 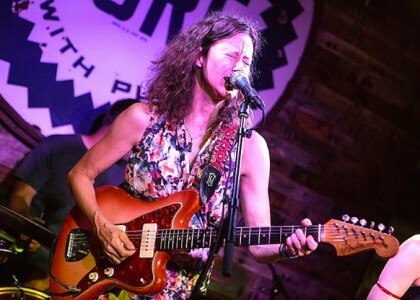 If you happen to be in Charleston during the festival, then you should definitely explore some of the amazing artistic performances happening in the Holy City this spring. 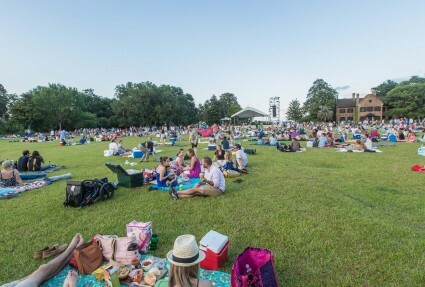 With over 160 ticketed events, there is something for everyone at Spoleto to enjoy.